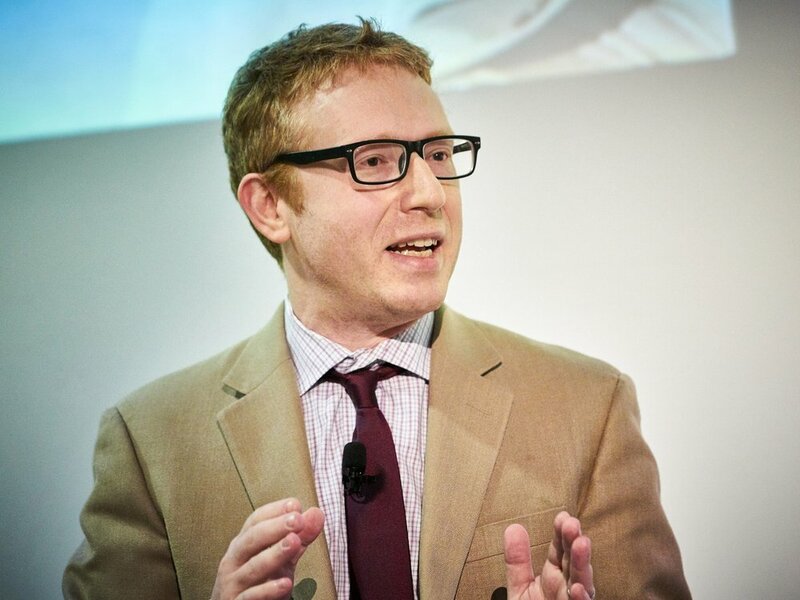 Jonathan Cristol is a research fellow in the Levermore Global Scholars Program at Adelphi University in Garden City, NY, and a senior fellow at the Center for Civic Engagement at Bard College in Annandale, NY. At Adelphi, he teaches courses on issues pertaining to international peace and security. Dr. Cristol was a fellow at the World Policy Institute from 2015 to 2018. He is the former director of Bard College's Globalization and International Affairs program and for many years was Assistant Professor of International Affairs at Bard College. At Bard, he taught a wide range of courses on international relations theory, United States foreign policy in the Middle East, and international institutions. Dr. Cristol researches, writes about, and speaks on issues pertaining to international security, Middle East politics, the Korean Peninsula, and United States foreign policy in the Middle East and East Asia. His writing appears regularly in publications including CNN Opinion and World Policy Journal. Dr. Cristol appears frequently in the media and can be seen on Al Jazeera English, Channel News Asia, CNN, and i24 News, among many other international networks. Dr. Cristol serves as an instructor and subject-matter expert on Middle East affairs for a Maryland-based defense contractor, and is available for consulting and special projects both directly, and through Duco, a global security, technology, and policy consultancy. He is the author of The United States and the Taliban before and after 9/11 (Palgrave MacMillan, 2018). Dr. Cristol is originally from Penn Valley, PA and lives in Manhattan.